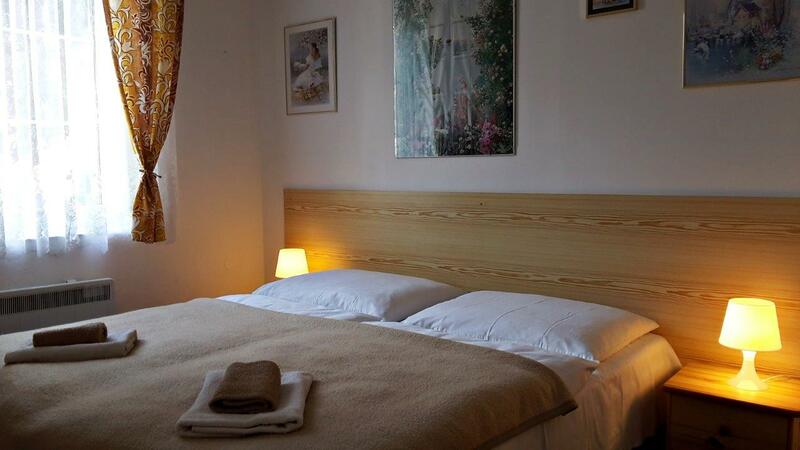 Pension Dajane is a family pension situated in a quiet residential area on the border of Vinohrady and Strašnice. Public transport is about 4 minute walking and the center of Prague about 10 minutes by tram. 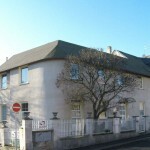 We have 5 separate apartments for an accommodation. 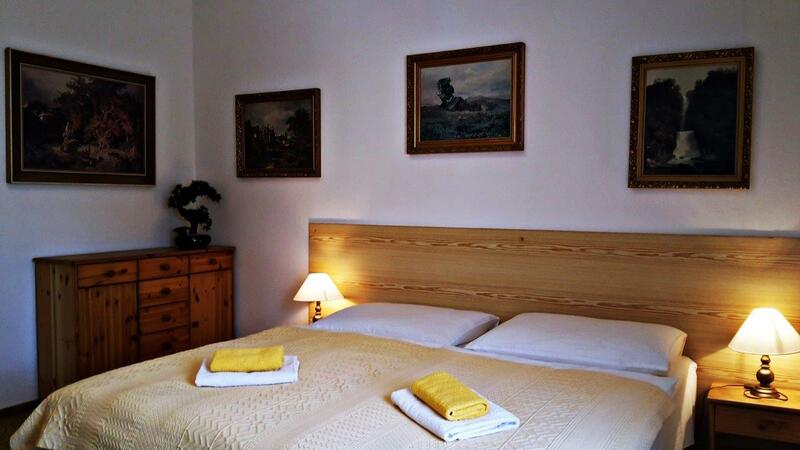 Each apartment has a bedroom with two beds or a double bed and a living room with additional beds. 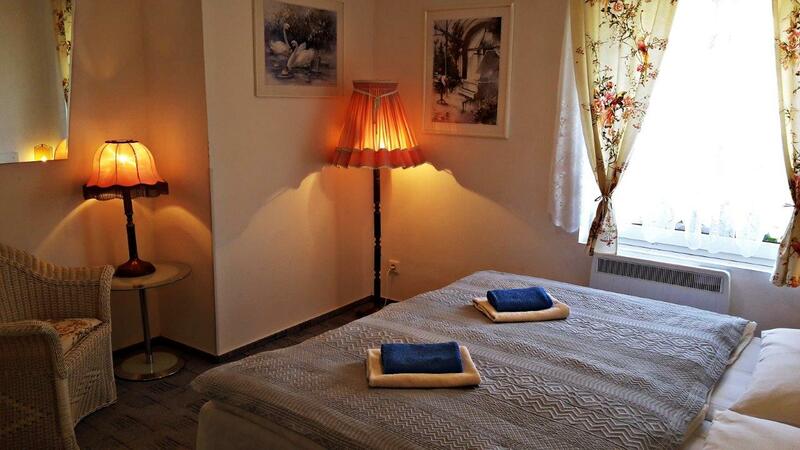 Each apartment is equipped with TV, a private equipped kitchenette and a private bathroom with shower and hair dryer. Free WiFi is in the room. There is a possibility of parking for 2 cars on private land.